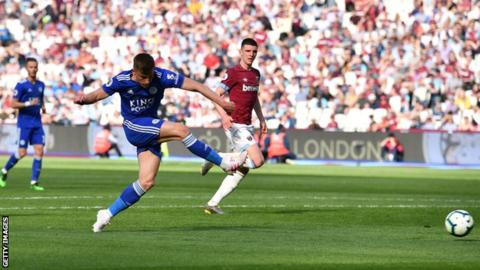 The Hammers wanted to switch their game against Southampton on May 4 from 3pm to 12.30pm. 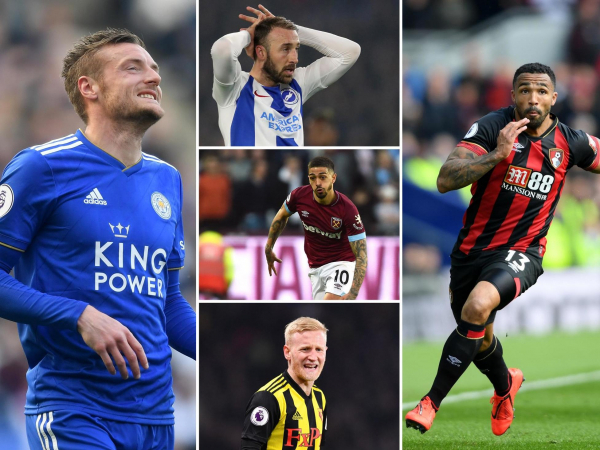 Have West Ham lost faith in 31-year-old amid £22m player links? 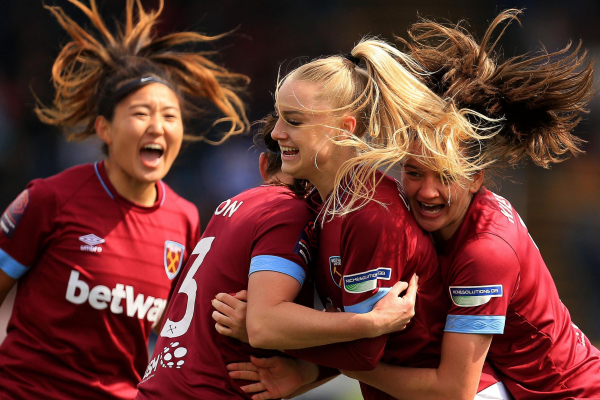 West Ham's request to move their home game against Southampton on Saturday week to 12.30pm so fans can also attend the Women's FA Cup Final has been rejected by the Premier League. 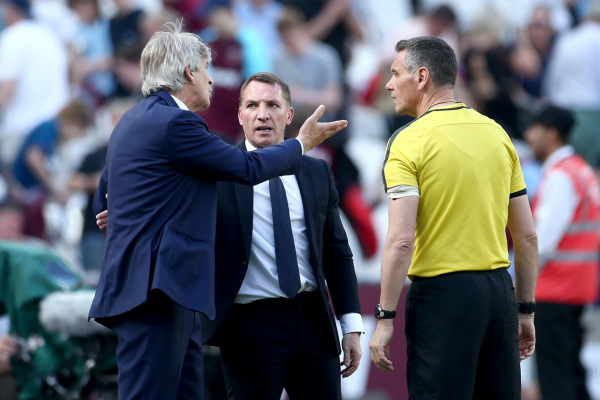 West Ham boss Manuel Pellegrini was left to rue the absence of VAR, after a wrongly disallowed goal cost his side victory against Leicester at the London Stadium. 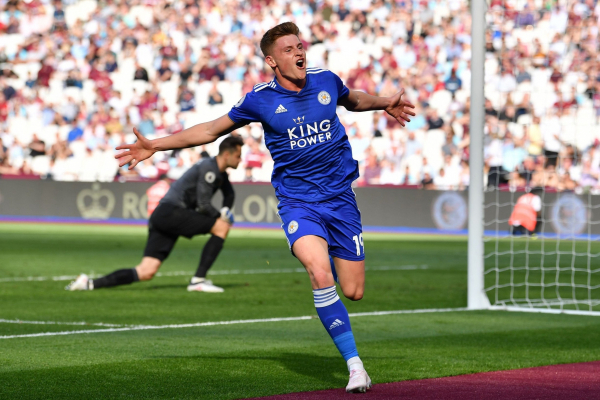 West Ham led twice but were forced to settle for a point as Harvey Barnes' stoppage time strike earned Leicester a 2-2 draw at the London Stadium.